Home » Featured » Stocking Stuffer For Nature Lovers + Giveaway! 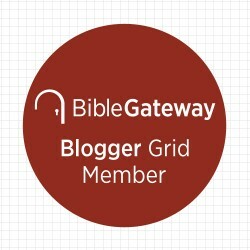 *This post is written in partnership with Laurence King Publishing Ltd. Thank you to Laurence King for providing samples and prizing for a giveaway. Opinions are 100% my own. My family loves matching games. But, when you typically think of a matching game, you’re likely to picture cartoon characters and colors and imagery that appeal to the preschool set. 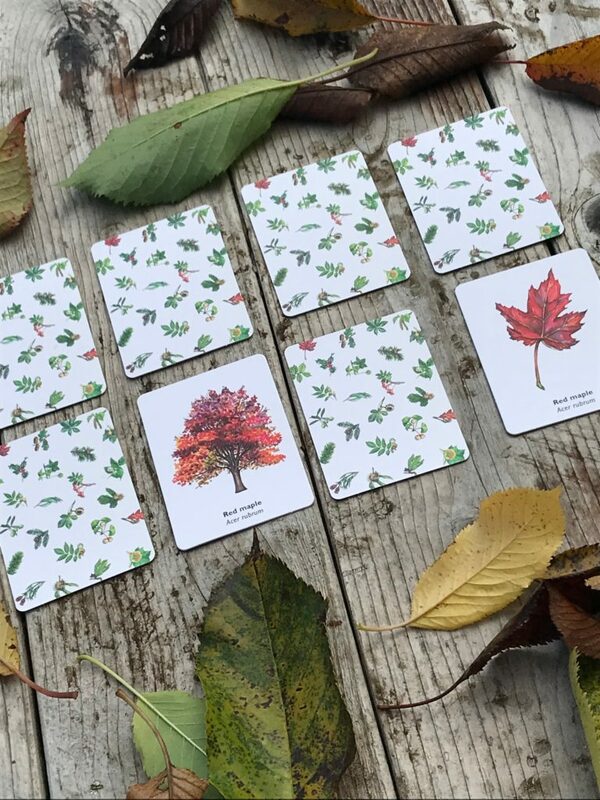 While there is definitely a place for those types of matching games in the marketplace, Match a Leaf: A Tree Memory Game will appeal to a much broader audience. 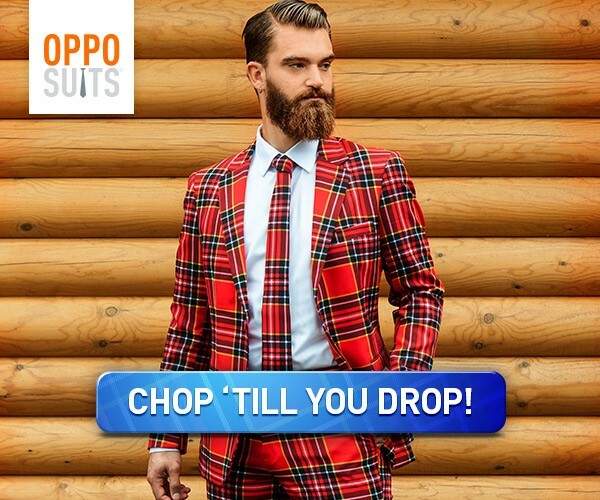 This is a game that could truly be played at a playdate or at a dinner party. We were introduced to Match A Leaf, and we couldn’t wait to play. This game is stunning. (For real!) Everything from the packaging, to the font used, to the beautiful (and incredibly realistic) card illustrations is visually inviting and appealing. You can’t help but be drawn to this game. This clever and educational version requires players to not simply match up identical pairs like most matching games, but to match species of trees with their corresponding leaves. This was a game my ENTIRE family was drawn to. We loved learning about the different species of trees – especially those native to our area, and as a parent – I love that the game sparked interest in the natural world. Anything that motivates people to get into nature is worthwhile. Whether you’re a parent/relative looking for a matching game that will appeal to older children, a nature lover, or simply someone who appreciates products that blend style and education – Match a Leaf: A Tree Memory Game is for you. 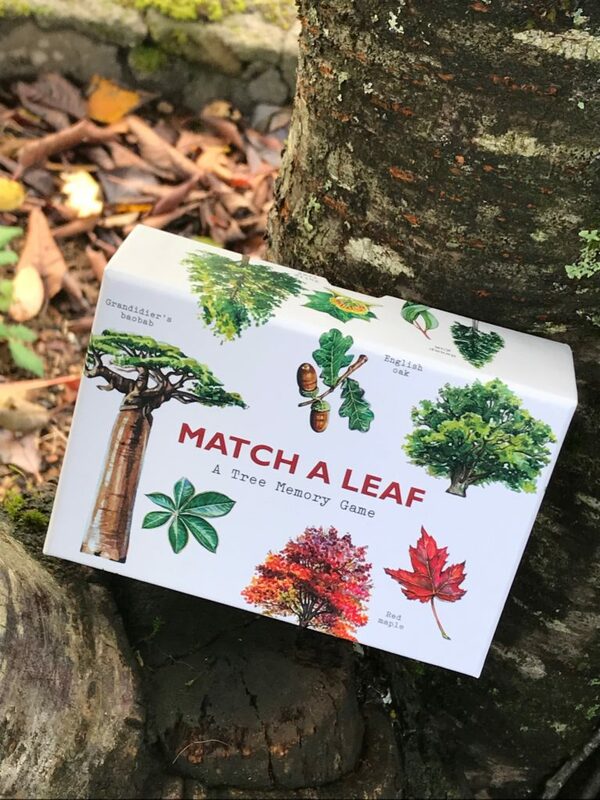 Created in collaboration with the Royal Botanic Gardens at Kew, Match a Leaf is an interesting and unique memory game that makes a classy stocking-stuffer or gift for the nature lover on your holiday shopping list. 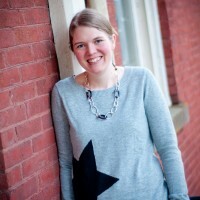 One lucky Chasing Supermom reader is going to WIN the Match a Leaf game! (And you’re going to love it!) Get your entries in, and good luck. *Contest is open to US residents 18+. All entries will be validated. Fake/dummy accounts are not eligible to win. Following to unfollow may disqualify you from winning future giveaways. We really like maple trees. They are so colorful in the autumn. I love magnolia trees best! My favorite kind of tree is black maple. My favorite tree is maple trees. I love Weeping Willow trees! Weeping Willow is my favorite. I love the cool everything-is-blue Blue Palo Verde tree. The amazing and smooth Velvet Mesquite is my favorite tree. The amazing and smooth looking Velvet Mesquite is my favorite tree. The marvelous Shoestring Acacia tree keeps things together for me. I love the wonderful willowy Desert Willow tree for all times. A fabulous Canyon Hackberry is a berry good tree to have.